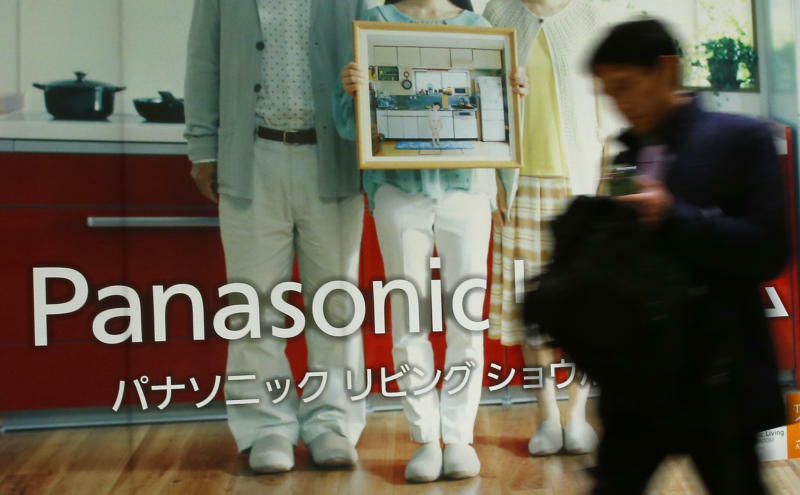 OSAKA, Japan (AP) — Profit rose 20 percent at Panasonic Corp. in the October-December quarter as growth in businesses such as smart home systems offset its long struggling TV and appliance divisions. The Japanese manufacturing giant on Tuesday reported net income of 73.7 billion yen ($728 million), up from 61.3 billion yen a year earlier. Sales increased by 10 percent to 2.0 trillion yen, helped by steady new home construction in Japan, strong auto sales and the depreciation of the yen. Operating profit more than tripled to 116.6 billion yen. According to Hideaki Kawai, managing director in charge of accounting and finance, most business divisions had increases in overseas sales due to the weaker yen. 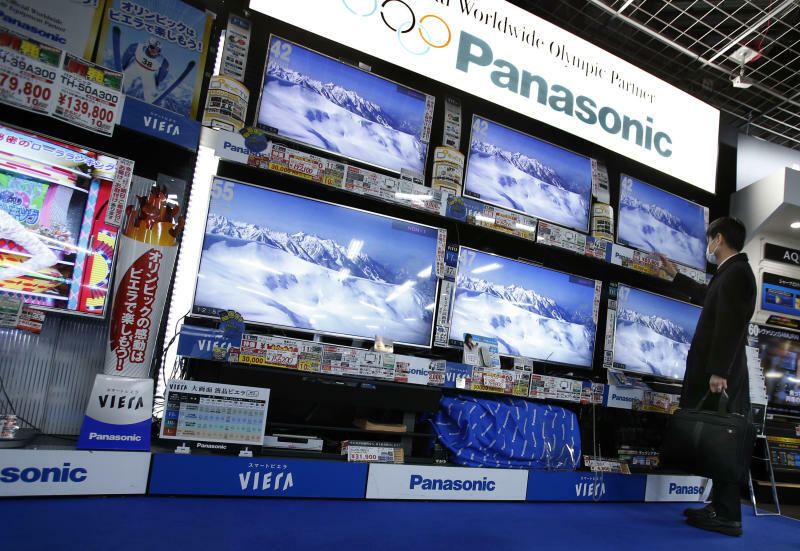 They also benefited domestically from "last-minute demand" ahead of the April 1 increase in Japan's sales tax to 8 percent from 5 percent. 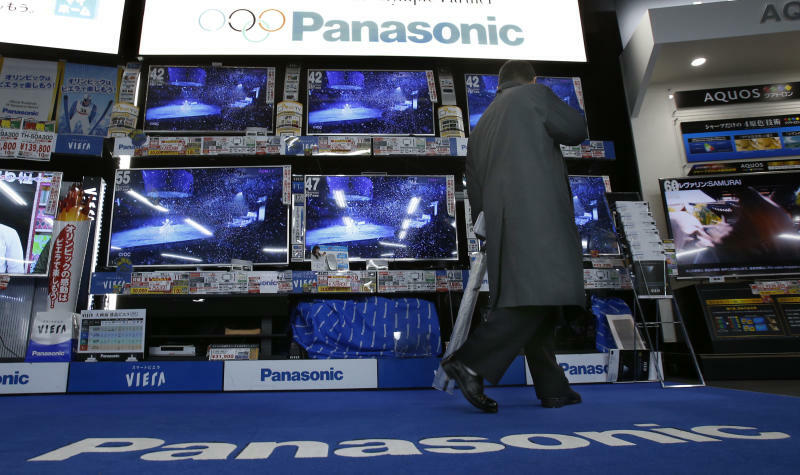 Battered by competition from Samsung Electronics Co. and others, Panasonic has been trying to shift from consumer electronics, such as plasma TVs and smartphones, to more profitable businesses such as batteries, solar panels and home automation. Kawai said that strong business-to-business sales had helped compensate for sagging demand in consumer products. "We can certainly envision B2B accounting for a lot more of our business in the near future," he said. The automotive and industrial systems business recorded a 13.8 percent increase in revenue, thanks to surging demand for in-car infotainment systems and lithium-ion batteries for electric and hybrid vehicles. After two straight years of record losses, totaling $15 billion, the company in October raised its profit forecast for the fiscal year ending March to 100 billion yen from the 50 billion yen profit it had forecast earlier.